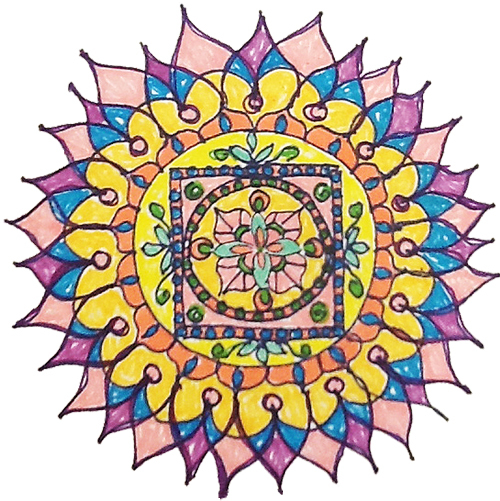 Kathy was guided in the middle of the night with a voice telling her to write “Activate Divine Creativity” to help women become mindful and find joy in their everyday lives. 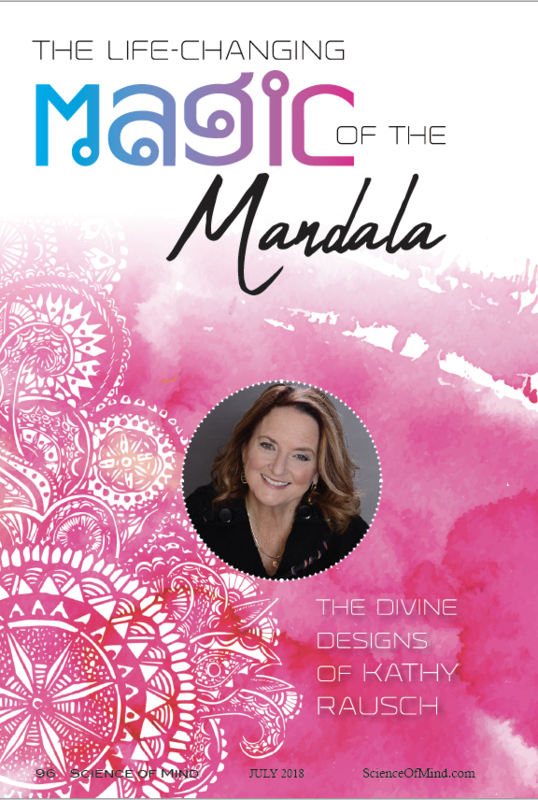 "Kathy Rausch has integrated mature understandings of spirituality, creativity, and the power of the mandala into an engaging, wonderfully easy read. The concepts in this book are deep and profound yet delivered with an elegance and ease that makes them palatable to virtually any reader. 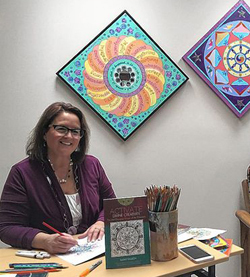 Divine creativity is a part of our living essence, as Rausch beautifully demonstrates." Great article in This Week Community News by Andrew King. 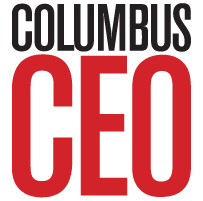 I'm honored that such a lovely blog post was written by Julie France of Columbus CEO Magazine. She did a great job capturing my intentions, other than saying I wrote my book as a business opportunity. I was guided, very directly, to write Activate Divine Creativity!